You don’t need to fully understand the table schema. I justed picked up a query with a level of complication out of a real case scenario I have worked with. As expected, the database execution time is much faster than retrieving the results from Memcached. 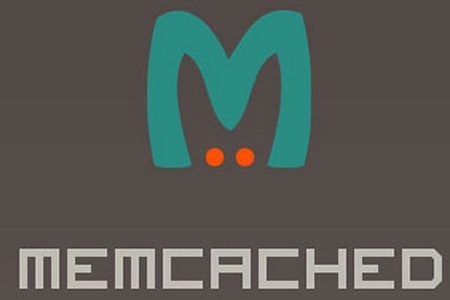 So why use Memcached ? 2. What happens if in a high traffic application we have frequent writes but we can afford stale data in reads (e.g we are allowed to update the provided data every 3 hours). Writes are slower and invalidate the MySQL cache. This can reduce by a lot our capability to serve high volume of read queries. If we use Memcached for reads and MySQL for writes, we can quite solve this problem. 3. With a caching server you can flush only entries with certain prefix when a specific write action happens and so keep the major part of cache intact. Of course, Memcached does not support this functionality but you can do a trick here. You can define a prefix (or namespace) in your application for groups of keys. Any key that you set in Memcached as that prefix before it. Whenever you want to “delete” stuff from Memcached, just change the prefix. And whenever you want to lookup a key in Memcached, add that prefix to it.